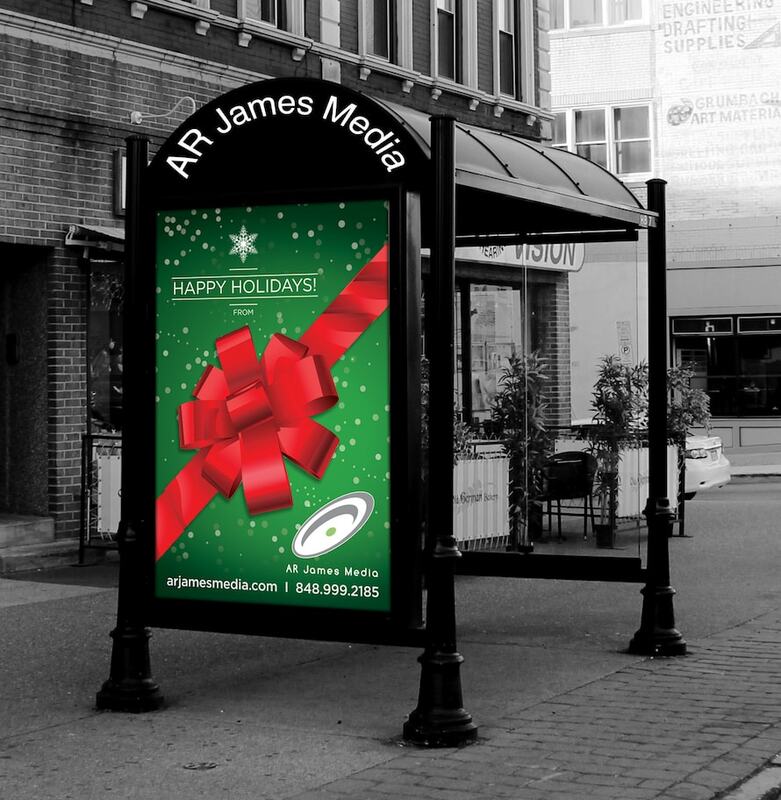 Armed with three decades of experience in out-of-home advertising, AR James Media can help you do more with outdoor. That’s our promise. 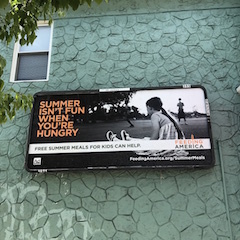 According to BrandScience, all media channels except radio increase their ROI when out-of-home is in the mix. In one of the country’s busiest and most populated markets, we’ll help you find the out-of-home solution that reaches the largest audience. We know this region inside and out. We live here, we work here. We know the challenges and the competition – but most importantly, we know what it takes to be successful. 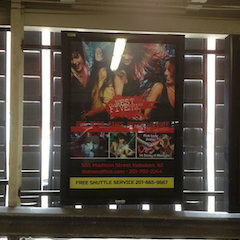 Our experience in out-of-home advertising is second to none. Put your trust in us. 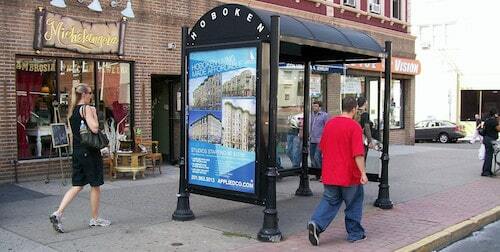 Transit shelters, wall mounts, junior poster displays and so much more. Your opportunities are endless in our high-traffic and high-exposure region. We’ve seen it all: what works, what doesn’t, and what we’d do differently if we could do it again. We’re honest and upfront – no cutting corners. When you work with AR James Media, you’re not working with a mega-agency that won’t make you a priority. We’re a tight-knit team that’s committed to bringing you a new level of success. We don’t quit. For the past 10 years I have had the pleasure of working with AR James Media and they never disappoint, are always going above and beyond our expectations, and always over delivering. We’ve partnered with some of the most recognizable brand names in America, including McDonald’s, Comcast, Dunkin Donuts and T-Mobile.